For many of us, winter brings more than snow. 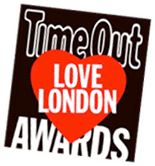 Between September and April, as many as one in three people in the UK could be affected by seasonal affective disorder (SAD). SAD strikes when the long nights and short days bring on a host of symptoms similar to depression. Feeling withdrawn, irritable, stressed and anxious come with the territory, along with low moods and a lack of interest in your regular routine. We’ve put together a guide to battling SAD the natural way to help get you through to spring. As SAD is caused by lack of sunlight, the best thing you can do during the winter months is to get outside as much as possible. Walking or cycling to work is an easy way to fit more daylight into your routine but if that isn’t possible (or if you’re up and out before the sun rises) take a lunchtime stroll instead. Not only will you get a hefty vitamin D fix, a brisk walk will get those mood-lifting endorphins flowing. On days off, be sure to take a long walk, bike ride or a jog to dose up on those sweet rays. If it’s not so easy for you to get out and about, or if you feel you could use a little more juice, try a light box. Light boxes don’t use ultraviolet light, which is linked to skin damage, so you’re perfectly safe to perch in front of one for up to an hour. It’s best to get it in early – ideally first thing in the morning – as the bright, stimulating light will wake you up. Poor sleep and getting over tired are both detrimental to mood. Those who suffer already with stress are often the same people who get to bed too late and then sleep poorly through the night, putting even more strain on the adrenal glands. Learning to pace ourselves and not get too tired in the first place as well as having as many early nights as possible is likely to boost mood. The call of caffeine should also be avoided since it sets off another vicious circle: Caffeine depletes potassium and blocks the uptake of iron which in turn, can lead to longer term fatigue as the iron and oxygen cannot circulate around the body. More fatigue leads to more low mood which leads to more caffeine and sugar intake which leads to depletion of vital vitamins and minerals which leads us right back to more stress and low mood! Get the body moving instead so the oxygen can circulate and the exercise regime can help induce healthy sleep and recuperation. By the time we notice that we are thirsty we are already likely to be dehydrated and according to a group of scientists from the University of Connecticut’s Human Performance Laboratory, even mild dehydration, as a result of our ordinary daily activities, can alter a person’s mood, energy levels and memory function. Surprisingly, women are considered to be even more susceptible than men to the adverse effects of low hydration levels – watch out ladies! Intolerances to foods are also associated with a range of mind and body symptoms including abdominal pain, joint pain, allergic reactions as well as mood swings, brain fog, poor concentration and anxiety to name but a few. 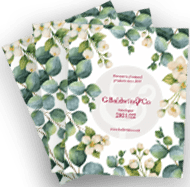 If you suffer regularly try keeping a food diary to monitor the effects of the foods you eat and seek out the help of a nutritional therapist if you can't see the wood for the trees. Top tip: Eat a rainbow: As far as possible choose five to eight servings a day of the brightest, most colourful fruits and vegetables you can find daily, to help ensure that you consume plenty of essential nutrients. Our outer environment tends to reflect our inner environment so if you feel low in mood take a look around your home and take note of how it makes you feel. Do you have too much stuff (or too little!)? Are the rooms tidy or cluttered? Is it your haven of peace of your cavern of clutter? Have things been in the same place for years? Which colours have you chosen for the walls? Clearing clutter, getting more organised, painting a room or moving furniture can all have an uplifting effect on mood and help to reduce stress and anxiety. We get vitamin D from the sun, so if you’ve got the winter blues, you might not be getting enough of the good stuff to keep your vitamin D levels up. Low vitamin D has been linked to depression, and a daily supplement is an easy way to make sure your body gets everything you need to get through winter with a smile. 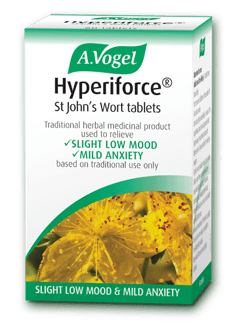 If you need an extra lift to get you back on track, alongside all the natural tips as mentioned above, here at Baldwins we’d recommend trying A.Vogel Hyperiforce St. John's Wort. This herb can help encourage an emotional shift from low and fearful to more happy and cheerful. Please beware that this remedy shouldn’t be taken alongside medications and if your symptoms persist or get any worse it’s time to chat to a doctor. 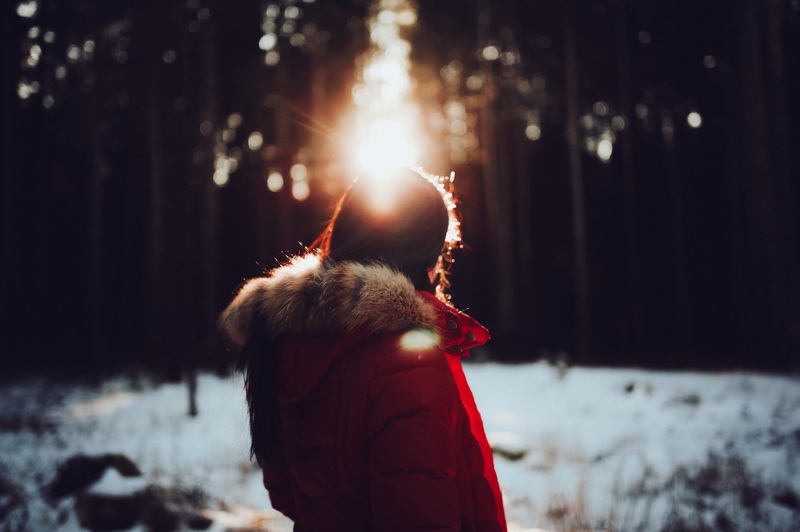 For more natural remedies to help you beat the winter blues, check out our last blog ‘Beating Anxiety the Natural Way’.